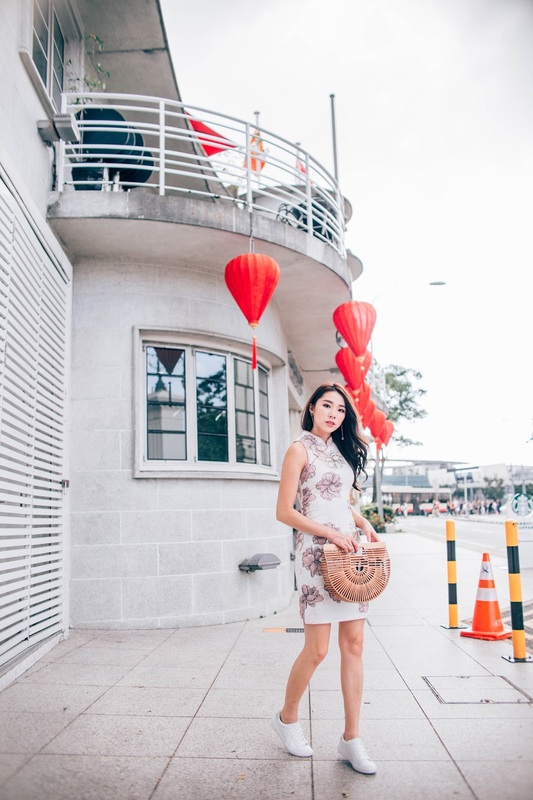 There's always something so traditional, lady-like and elegant about wearing a qipao. For all of my non-chinese friends, this is our traditional costume that we wear traditionally, on Chinese New Year. 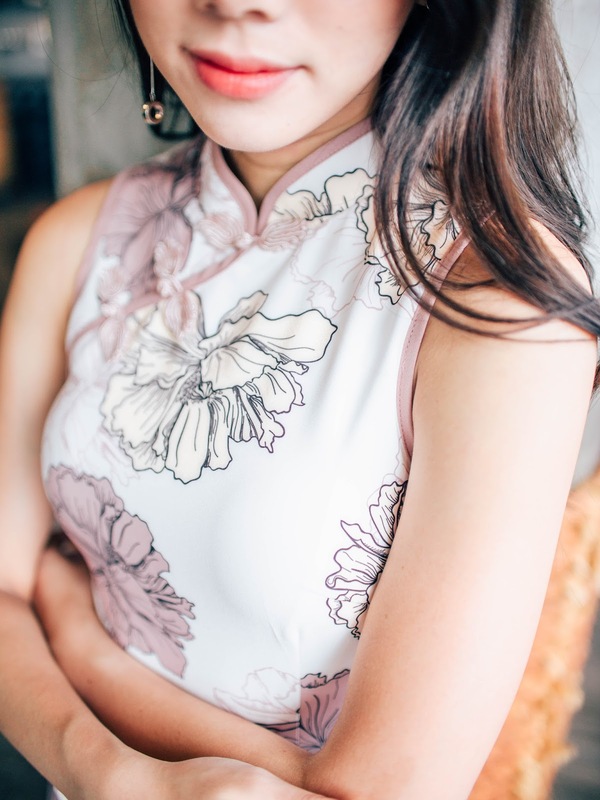 It has been a huge tradition amongst the Yeoh girls in the household to wear a traditional qipao on the first day of the new year, and it's no surprise which one i'm going with this year. 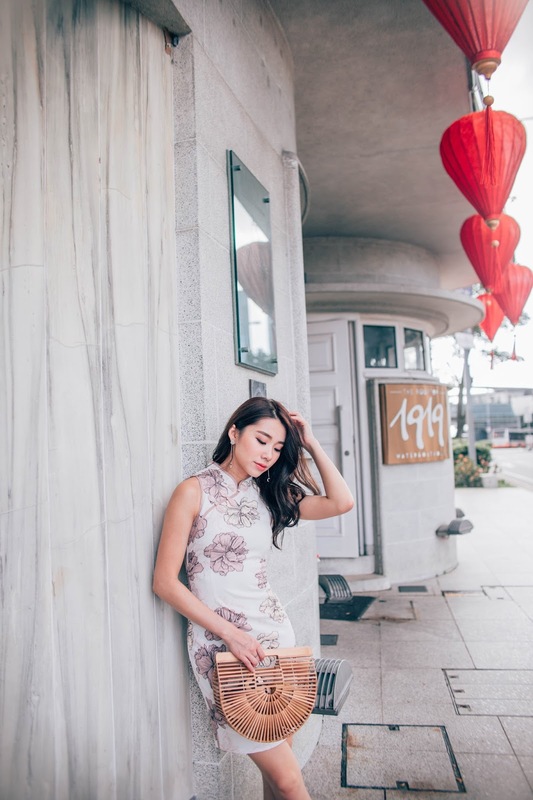 Avelinn Floral Printed Qipai is slightly stretchy, which makes it comfortable and very flattering as it clings onto the right curves. And can someone say no to pastel hues? I love this blush pink color and you guys should know how obsessed I am with it. Right now as i'm sitting at a starbucks typing this, i actually noticed that I'm wearing a blush dress, paired with a pair of blush colored heels and carrying a blush colored bag... omg. With CNY just right around the corner, I hope you've already done your shopping! If not, head over to www.theclosetlover.com or any of their outlets to hurry do some last min shopping!